What better way to find affordable drum gear than to shop used? At N Stuff Music we have a wide range of used drum gear consistently in our inventory in order for us to provide an affordable option for those of you who are on a budget but looking for great drum gear. 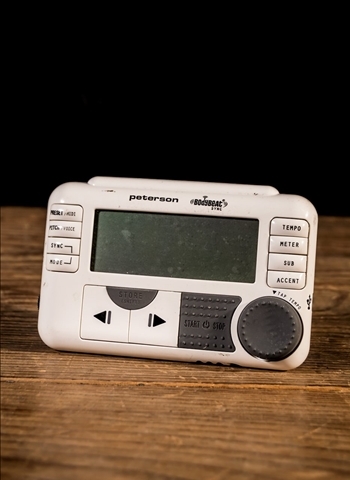 Our used department isn't like most used departments, we thoroughly test and inspect every piece of gear that comes into our store to be sure that it is fully functional and will provide great value to its future customer. Contact our drum expert today and we will gladly discuss with you the assortment of used drum gear available at N Stuff Music. In this category you can find all things that are relevant to used drums available at an affordable price. We are very passionate about having a creative selection of used gear because it provides a necessary niche in the marketplace for customers who want an affordable option to purchasing great gear. Many music stores do not develop their used departments with a care to detail. Instead, many of these stores accept the gear as is, but a high price on it, and then the customer is receiving a partially functional piece of gear at an unfair price. At N Stuff Music you can be sure you are getting a quality piece of used gear because it is thoroughly tested by us and given a price that is relevant to its condition as well as one that offers the buyer plenty of reason to consider purchasing used if they are on a budget or looking to save money compared to brand new. 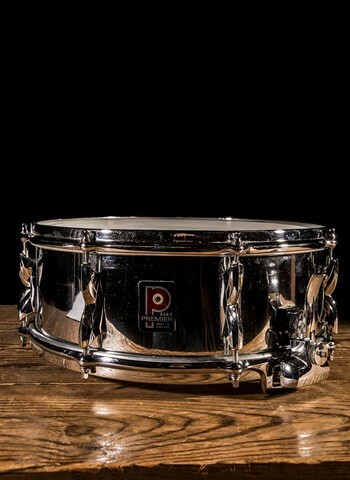 Looking for used snare drums, toms, and bass drums? You can even find entire drum sets available in our used department that are perfect for your next rig, a touring set, a practice set, or a set for you or your child if you are a beginner. Our used department is not slim in cymbals either as we are a formidable dealer of used cymbals. 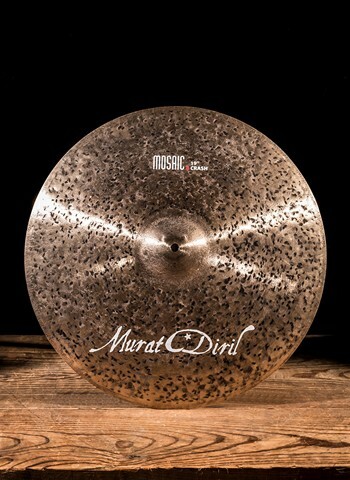 Drummers often love purchasing used cymbals because they have that broken in sound without needing to spend six months or more playing them in order for them to settle in and sound their best. We do our best to maintain a wide range of style and price of cymbals and drums in our inventory so you are not limited when searching. You can find used hand drums such as bongos, congas, and djembes also available in our used department. This is a location on our site that you will want to check back often because our used department draws many customers so gear flows in and out quickly. If you see something you like it is best to jump on it right away so you can grab it before someone else does! For the best selection and affordability in used drum gear visit us at N Stuff Music. This is the place to shop if you care about quality, value, and customer service.